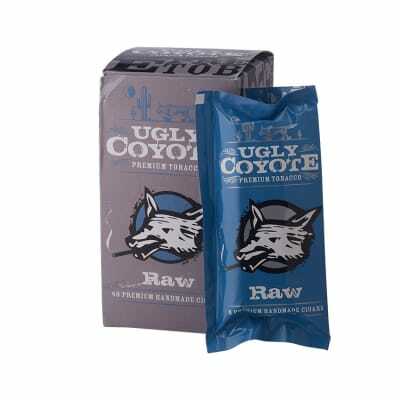 Ugly Coyote Raw 5/8 cigars capture the spirit of the old west, when cigars were rolled by hand en route to the new territories. Handmade with fine tobaccos and naturally sweet, if you've got a hankerin' for cigars like Backwoods, now you can settle in and enjoy the mild flavor and aroma of Ugly Coyote. 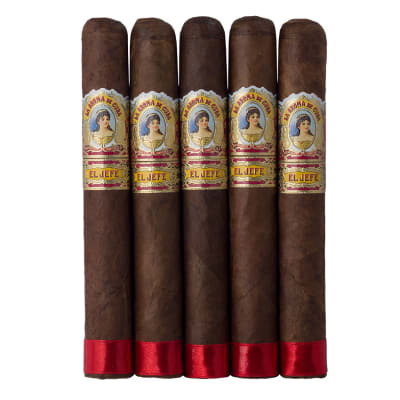 It's an honest cigar at an honest price. You can't ask for more than that from a relaxing, everyday smoke. 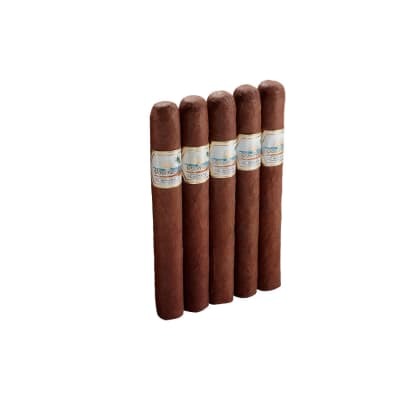 Try Ugly Coyote cigars today and compare. Sure 'nuf partner, you'll be back for more. Ugly Coyote Raw (8) cigars capture the spirit of the old west, when cigars were rolled by hand en route to the new territories. Handmade with fine tobaccos and naturally sweet, if you've got a hankerin' for cigars like Backwoods, now you can settle in and enjoy the mild flavor and aroma of Ugly Coyote. 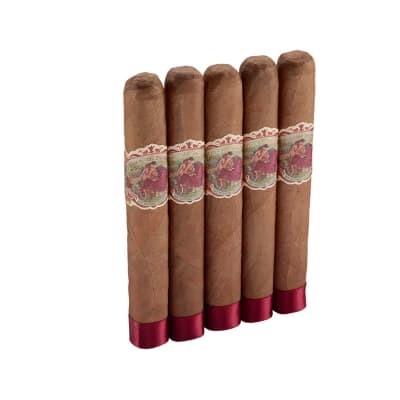 It's an honest cigar at an honest price. You can't ask for more than that from a relaxing, everyday smoke. 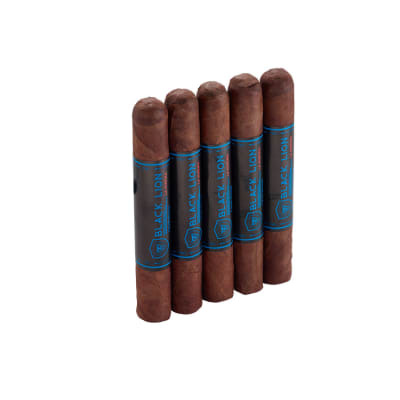 Try Ugly Coyote cigars today and compare. Sure 'nuf partner, you'll be back for more.